RRPS was built on the premise that the current model of event medicine is outdated and ineffective. 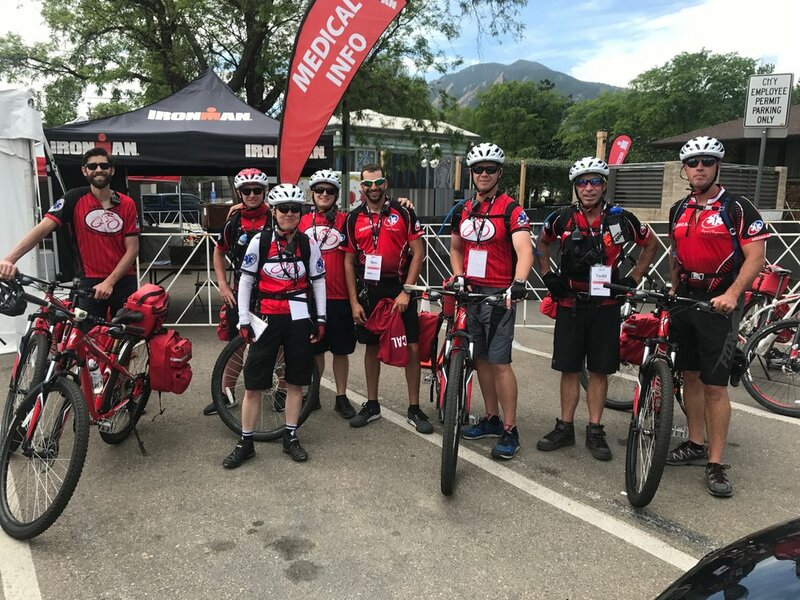 While the majority of event medical groups only staff an ambulance with two people, we staff wave runners, motorcycles and bicycles to respond anywhere within an event in minutes. The medical services we provide are unmatched in the industry. We have the infrastructure and capability to work any size event with any variability in terrain, or course layout. Check it out. If you want to get a better picture of what we do, and how we do it, come visit us at one of the many events we will be staffing! We would love to meet you and show you how we operate. Come join our growing list of business partners who entrust their business to us.